Japan Ministry of Internal Affairs and Communications (MIC) – American Certification Body, Inc.
ACB has been approved in the first round of Certification Bodies recognized to perform Certification for wireless devices to Japanese Radio Law, increasing market-access for manufacturers on both sides of the Pacific. Under a bi-lateral agreement, the US and Japan have effected the implementation of a Mutual Recognition Arrangement that allows the acceptance of certification decisions under each respective country’s regulations. This new arrangement – and ACB’s program – now offers more options for device manufacturers. To obtain an approval, one must generate a report and demonstrate conformance (and submit to a Certification Body). To determine what data must be collected, it is necessary to refer to the ordnances that cover the specified equipment, notably the “Ordinance concerning Technical Regulations Conformity Certification of Specified Radio Equipment (aka Ordinance of the Ministry of Posts and Telecommunications No. 37, 1981).” This document lays out the various types of equipment and what data are to be collected and what instrument is used to collect the data. This process is the end-result of a public-private partnership and commitment; a commitment that improves the trade and good relationship between the US and Japan, now more important than ever. NIST and the FCC partnered with their counterparts in Japan at the MIC to develop the criteria for mutual acceptance. On the private side in the US, ANSI and ANSI-ASQ National Accreditation Board (ANAB) provided the necessary accreditations. On the private side in Japan, DSP Research led invaluable technical liaison and fostered communications amongst the various partners. Many other classifications of equipment can be found in the “Ordinance Regulating Radio Equipment” and the “Ordinance concerning Technical Regulations Conformity Certification etc. of Specified Radio Equipment” which contains technical requirements for the various equipment (frequency, power limits, antenna gain requirements, occupied bandwidth, emissions designations and other related requirements). Further to the radio equipment approvals under the Japanese Radio Law, there are also requirements for devices that connect to the public network under the Japanese Telecommunications Business Law. These include the so-called “T” Certification, which is necessary for the usual equipment (such as mobile phones and the like) as well as equipment that provides public access to the internet, such as ‘coffee shop’ WiFi hotspots and access points. ACB, with operations in North America, China, Taiwan, Hong Kong and the UK, serves the technology market and device manufacturers seeking fast wireless approvals. 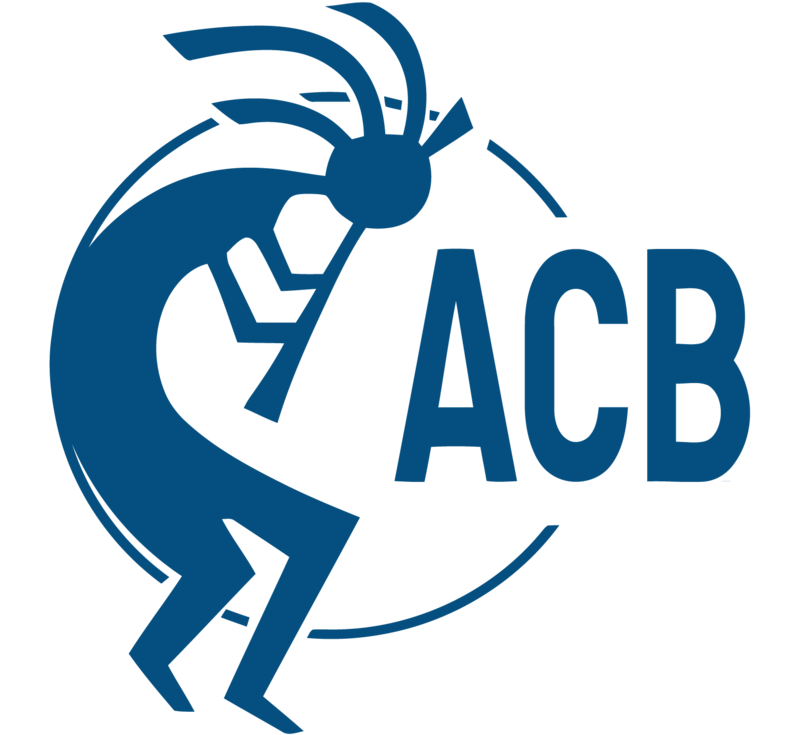 ACB can advise on the necessary tests and methods.